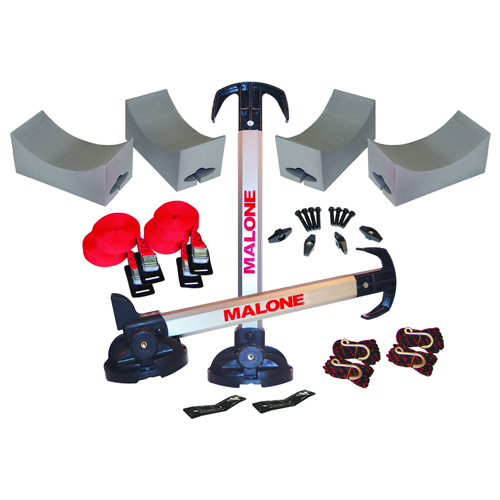 Malone's Universal Foam Kayak Stacker Blocks are compatible with Malone, Thule, Yakima, Whispbar and most factory installed crossbars. 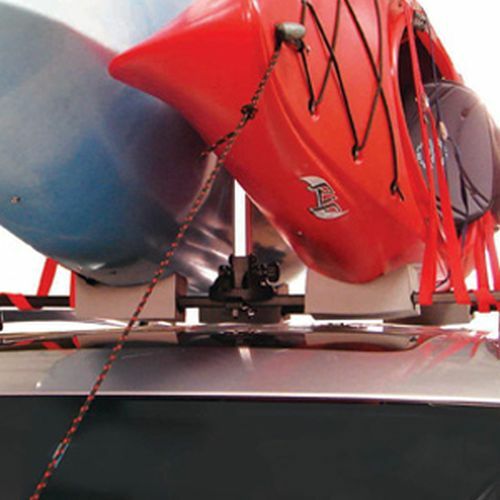 This innovative foam block design helps stabilize and protect your kayak during transportation. 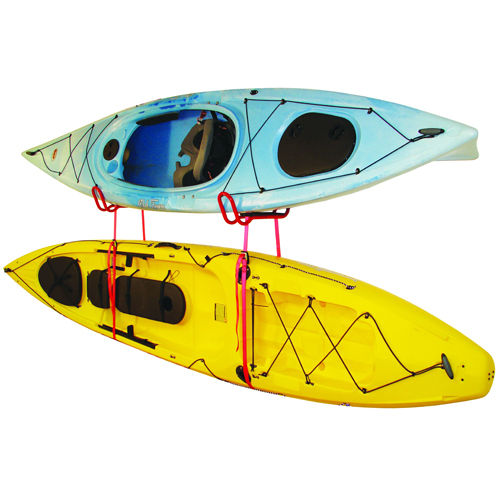 Malone's Universal Foam Kayak Stacker Blocks are sold in pairs and are a great option for kayak stackers from all manufacturers. 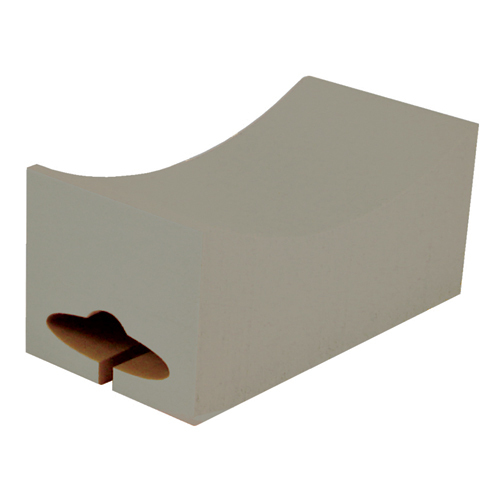 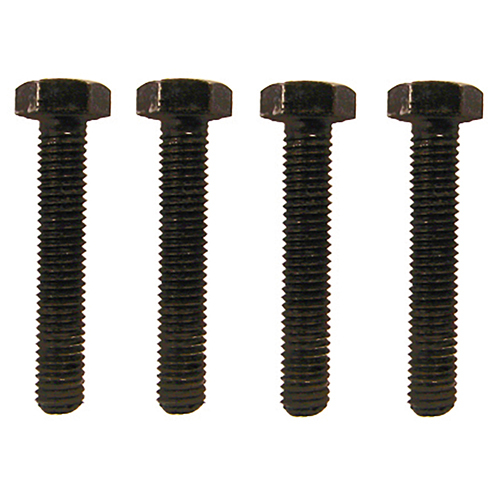 Malone Universal Foam Kayak Stacker Block dimensions are 4 x 8". 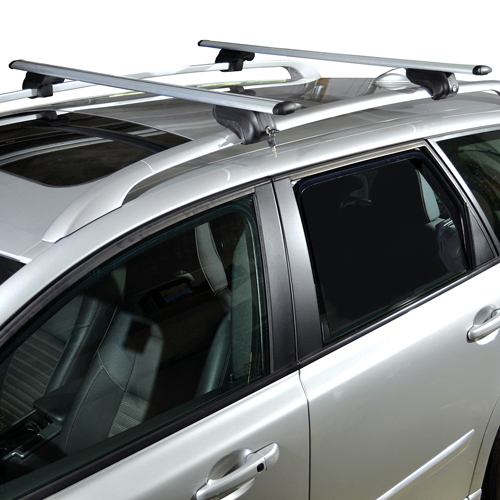 Tie-down Straps are sold separately.